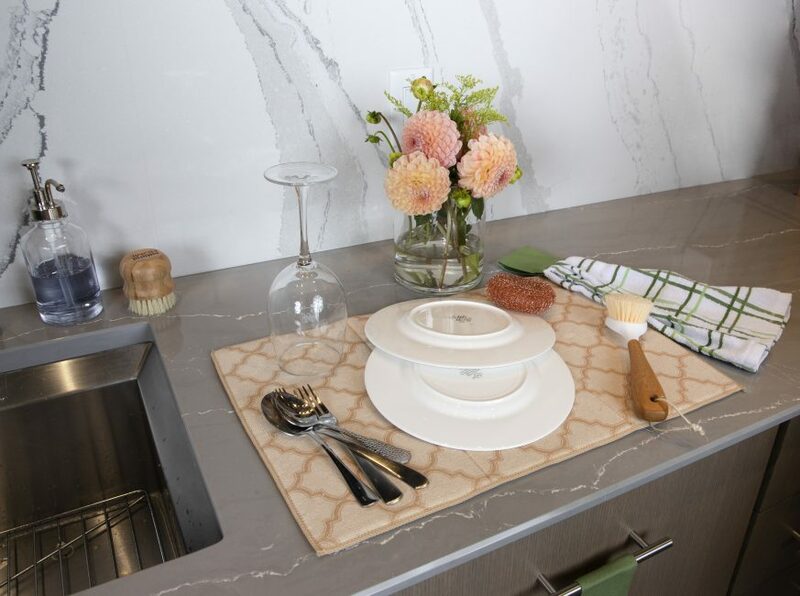 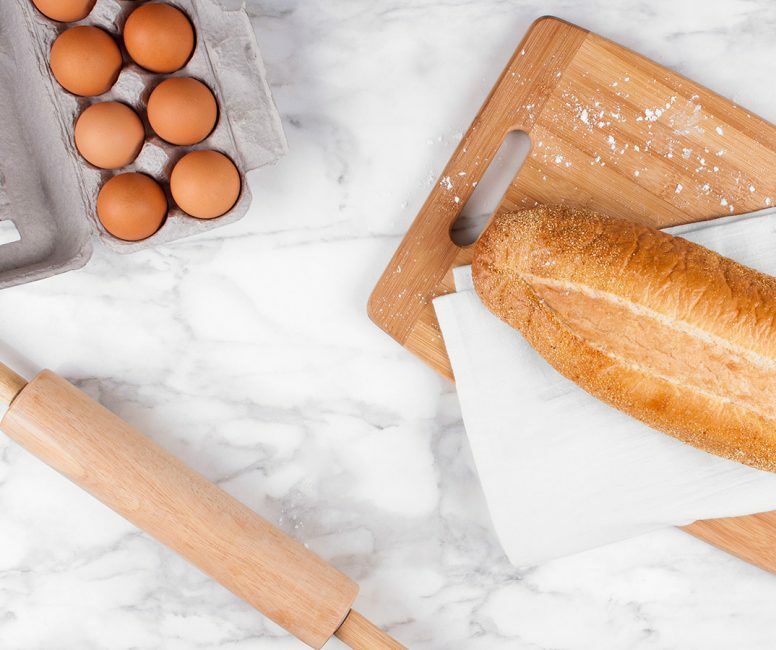 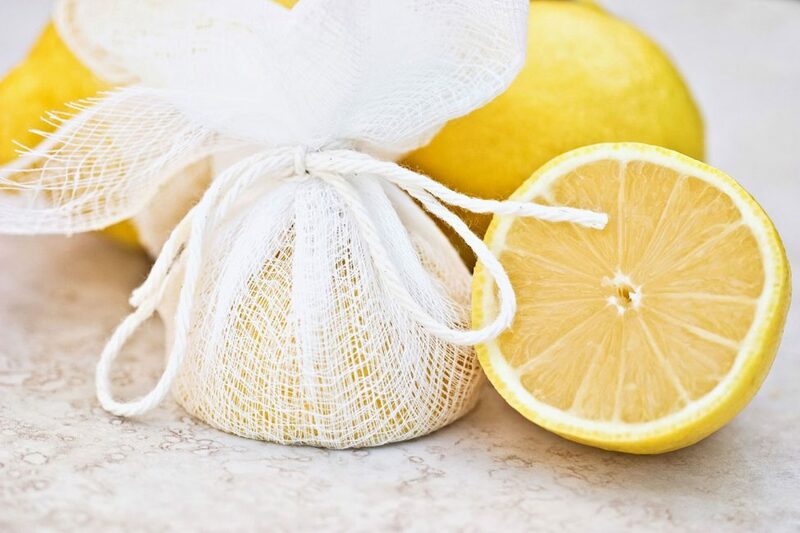 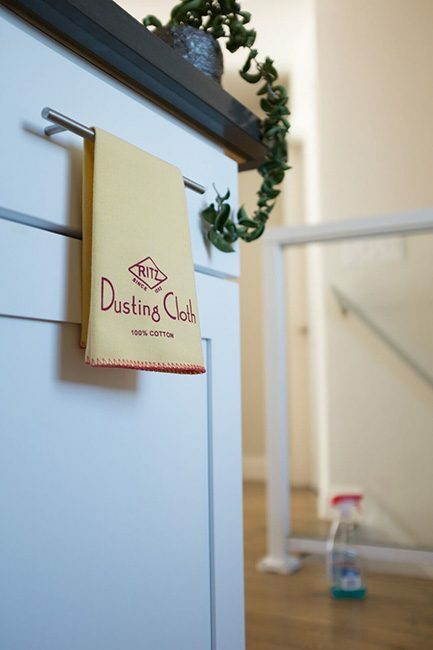 Many quickly refer to RITZ as the, “Heart of the Home,” which is something we take great pride in just as we do in incorporating top-notch kitchen, dining and cleaning textiles into your home. 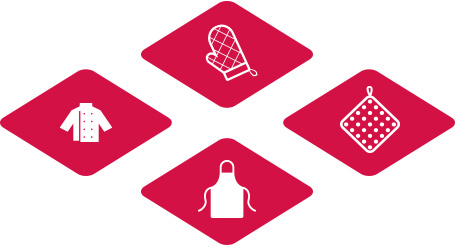 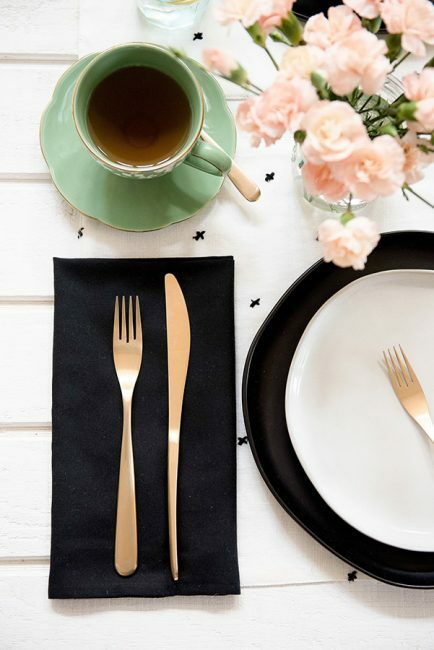 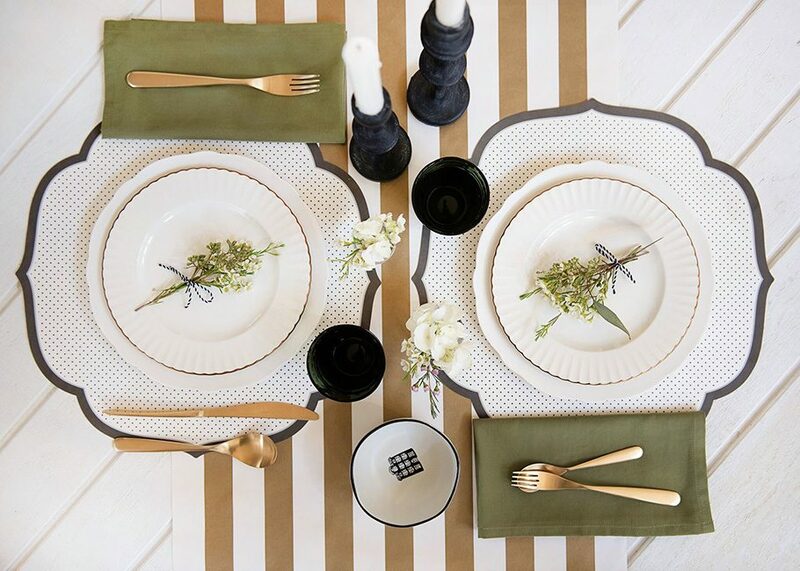 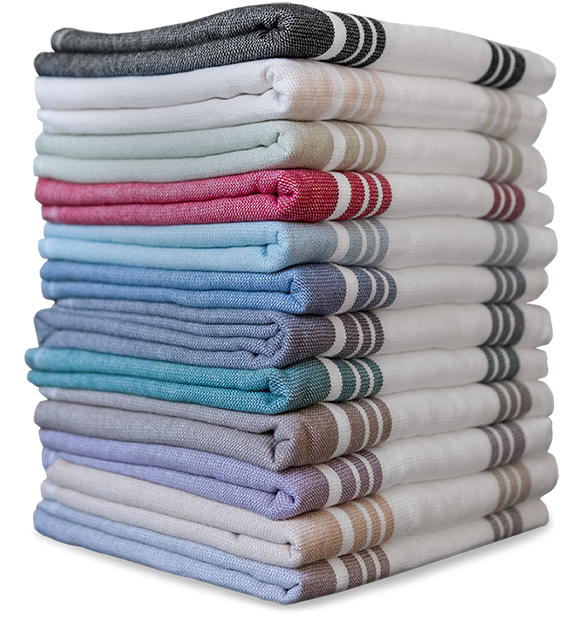 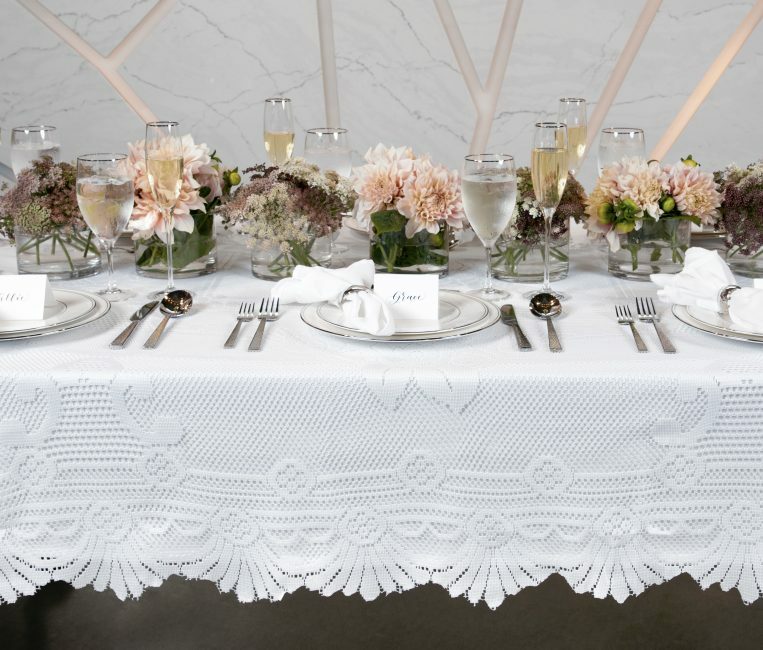 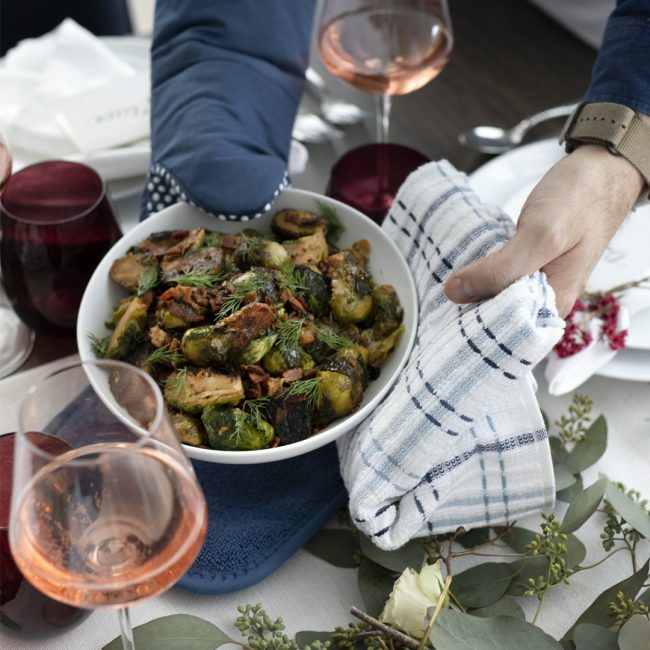 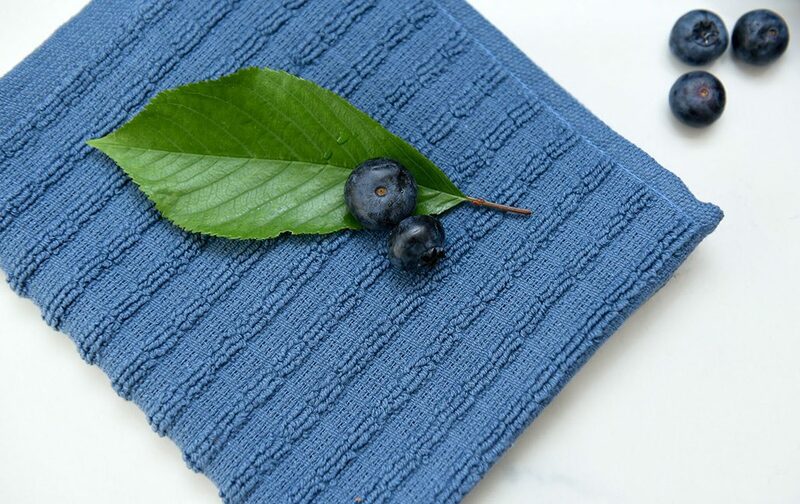 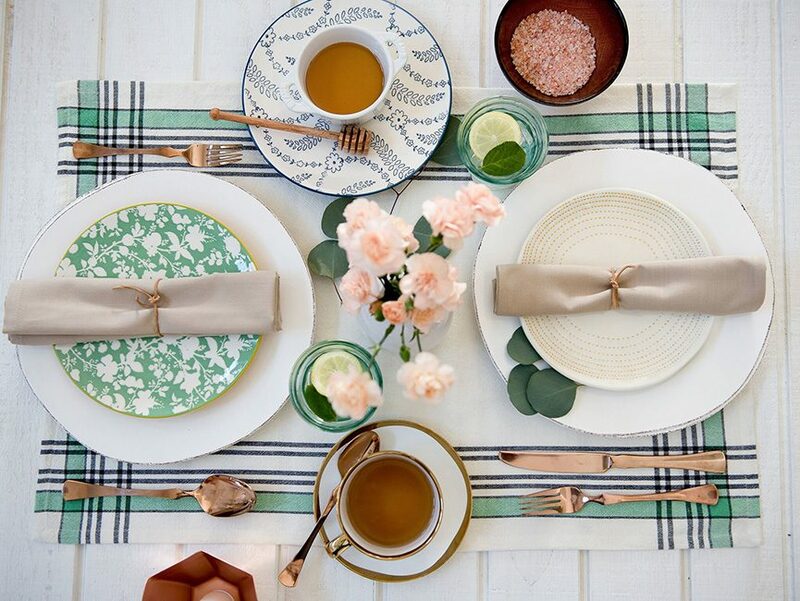 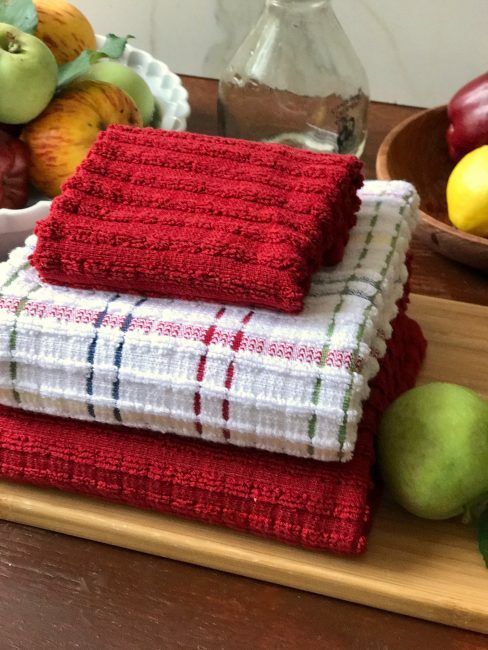 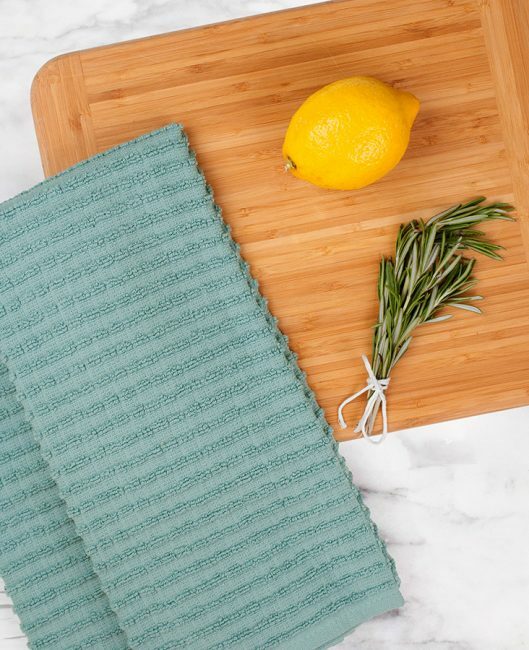 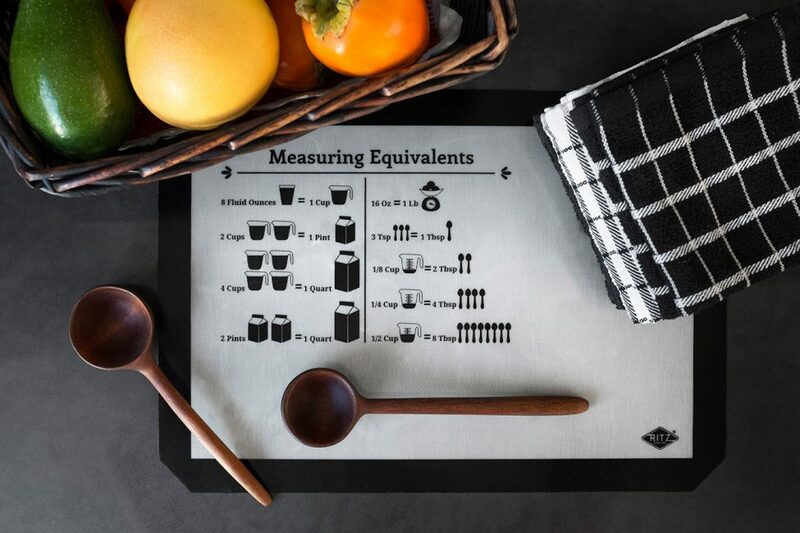 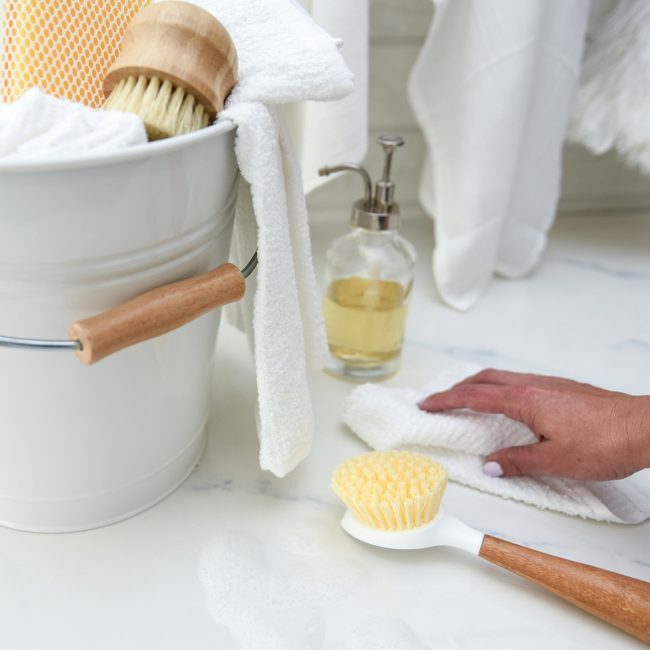 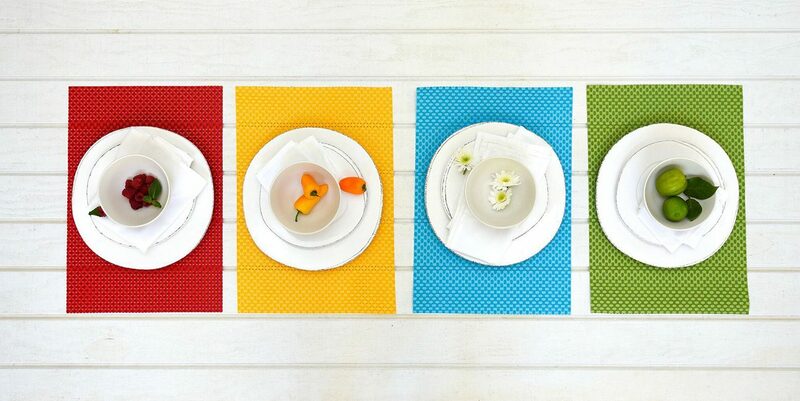 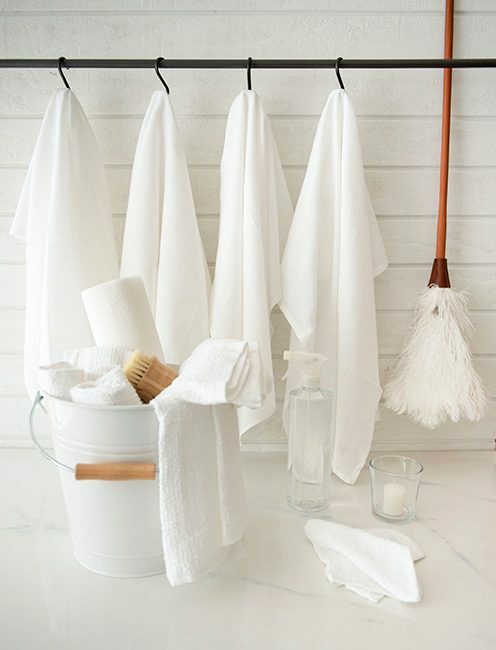 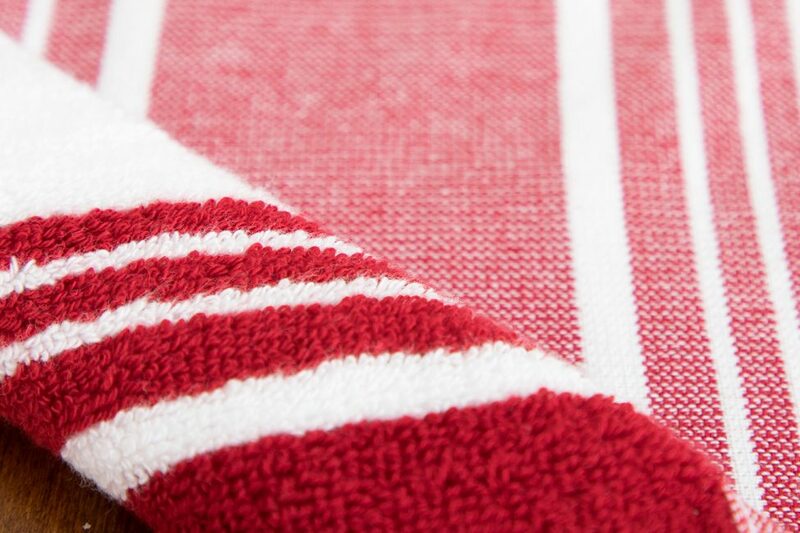 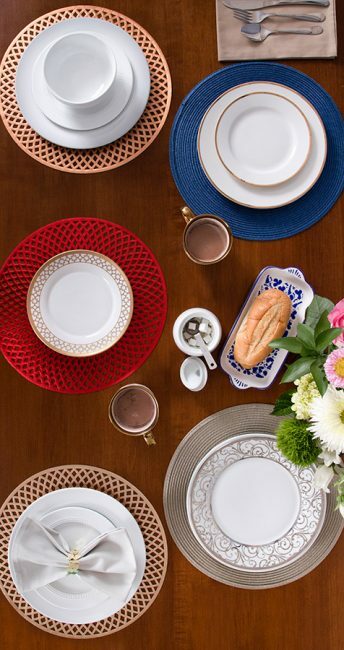 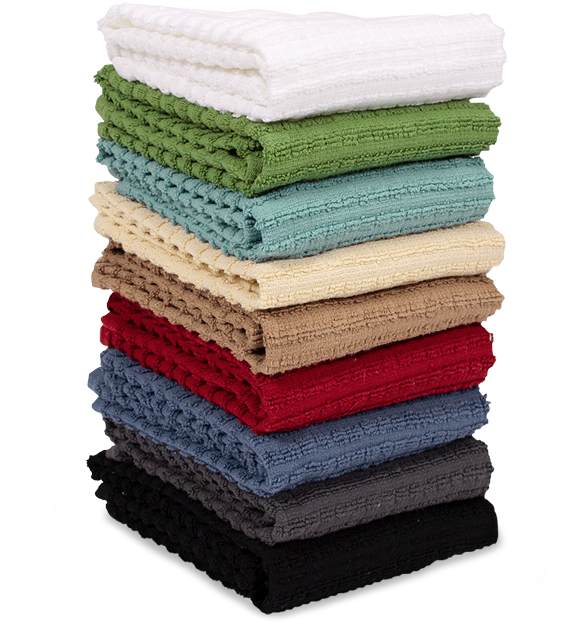 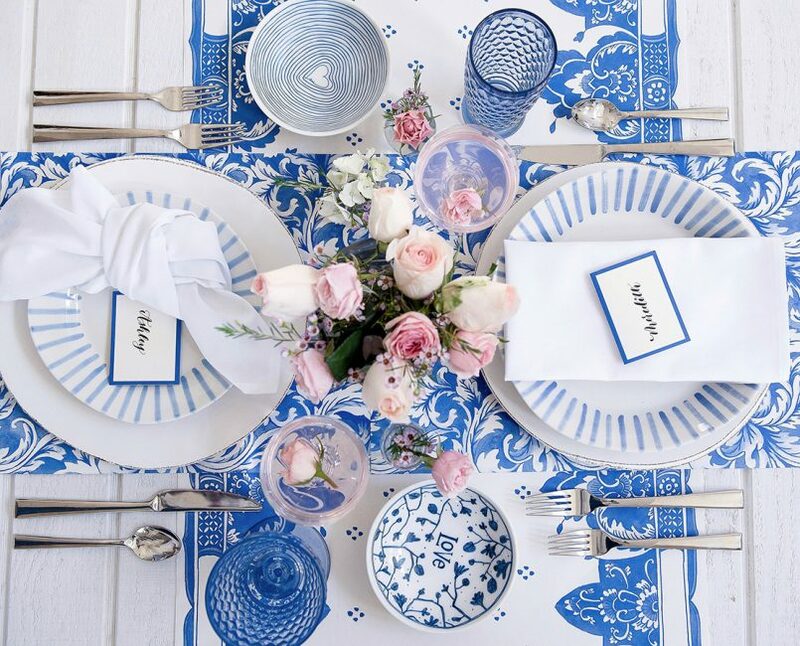 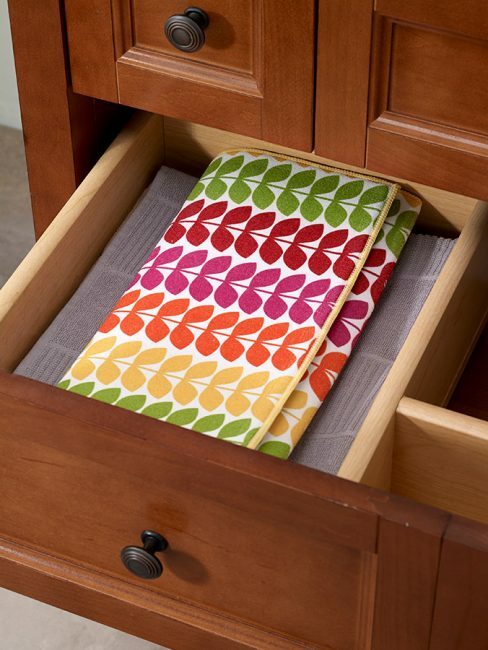 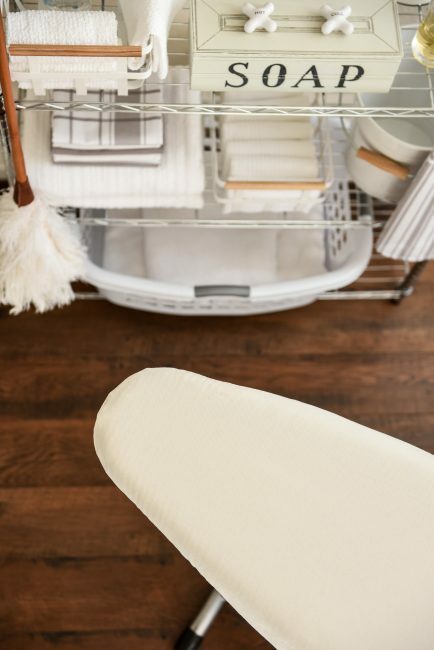 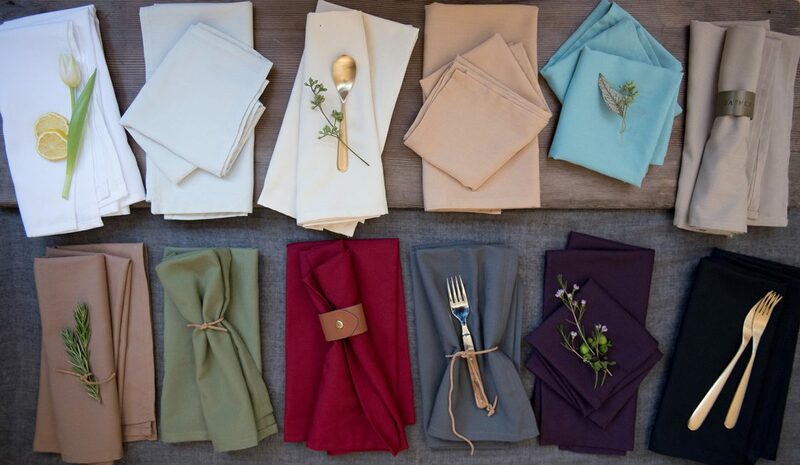 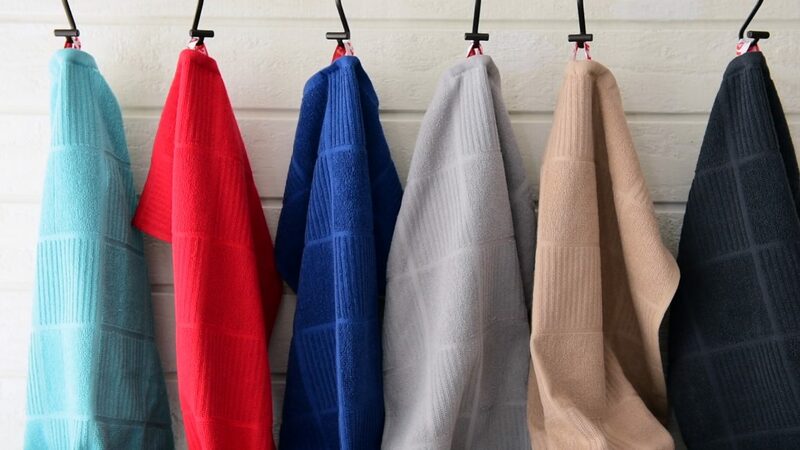 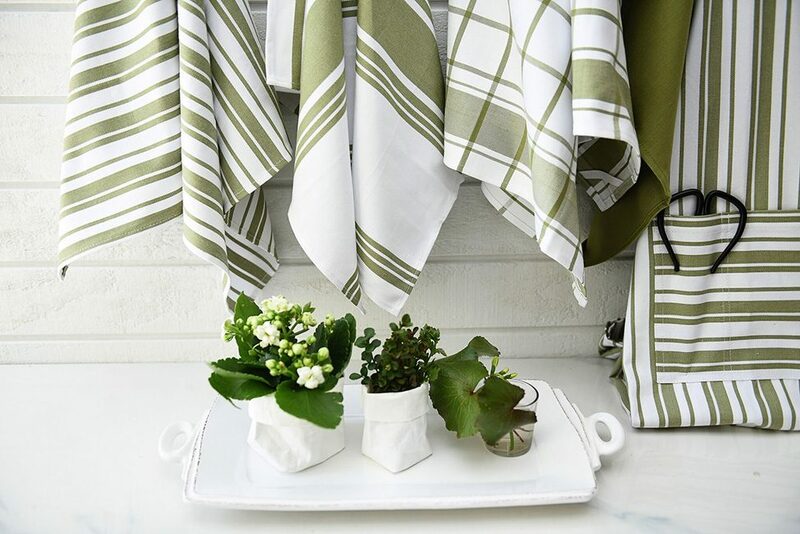 Whether you’re looking for holiday tea towels, table linens, oven mitts to match your kitchen’s color story, or cleaning cloths to clean up after a party, we want to be your go-to for everything that you need, whenever you need it. 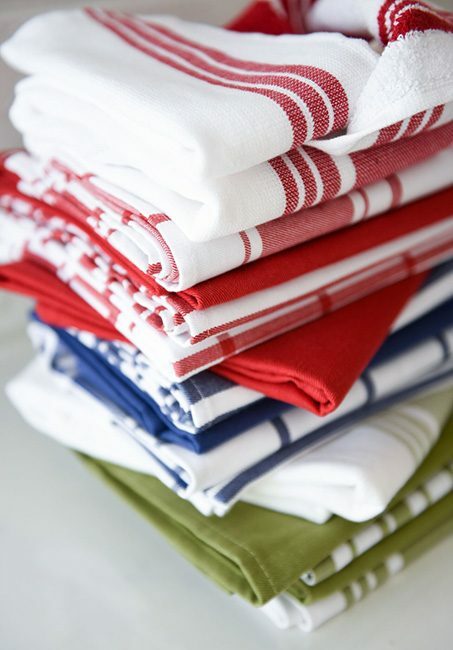 Browse through our large selection of RITZ products for your home. 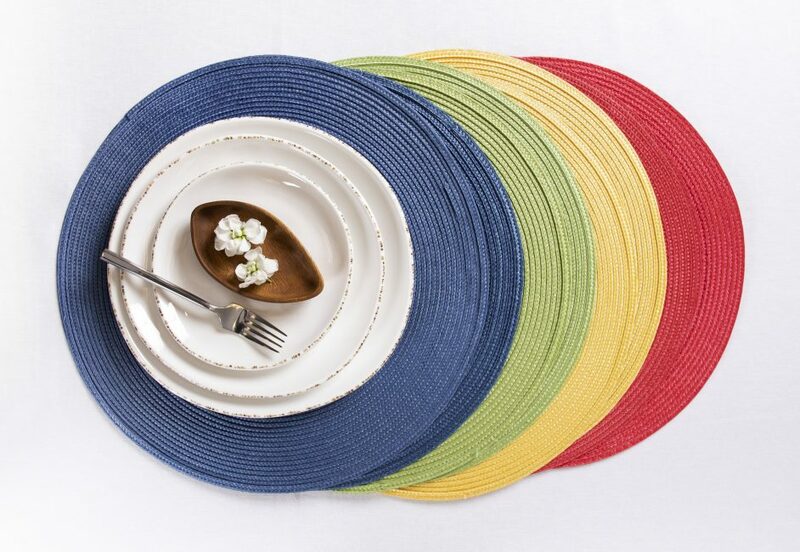 Choose from a wide selection of colors, prints and sizes to match your existing decor or try something new. 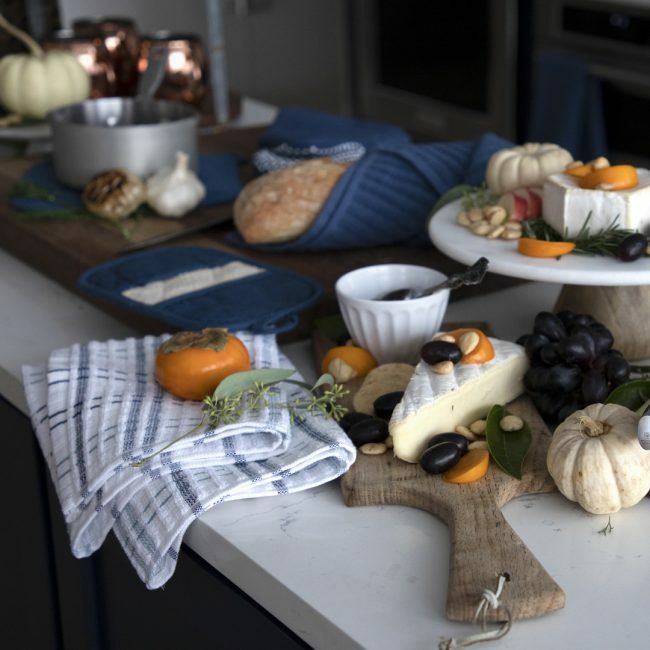 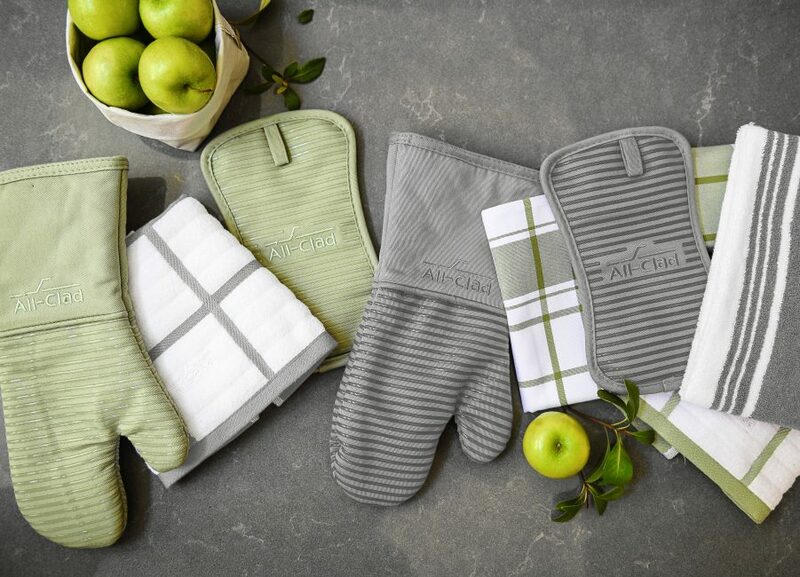 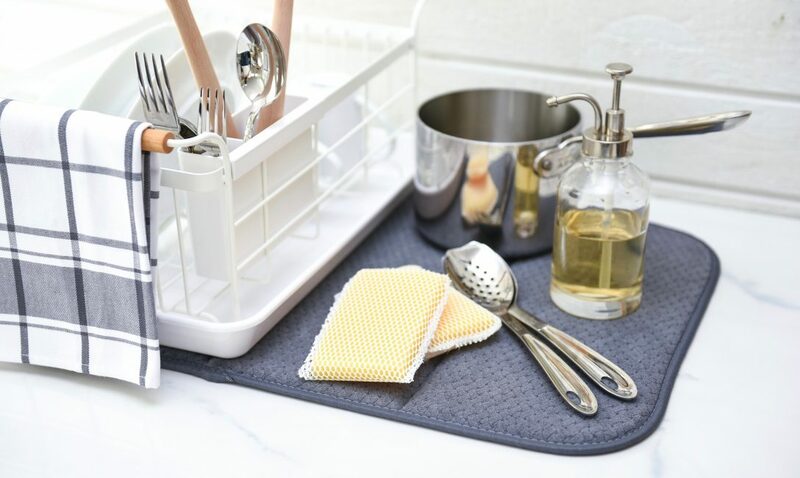 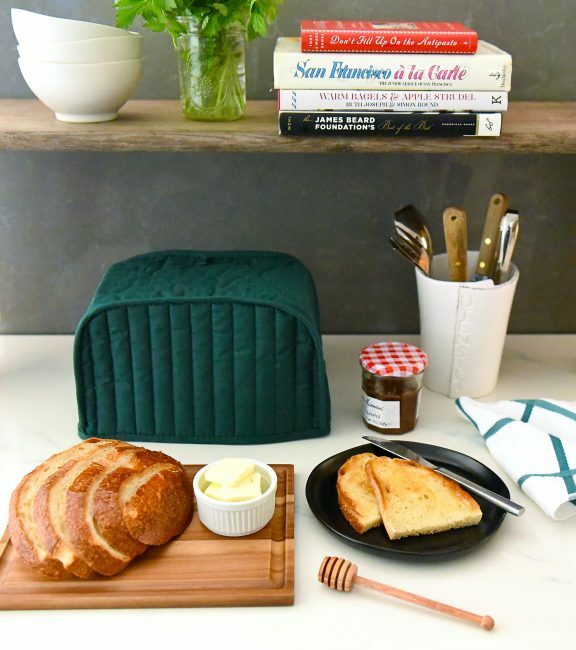 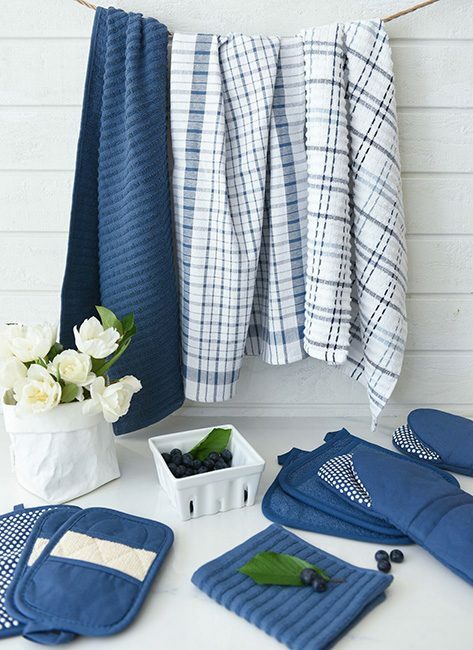 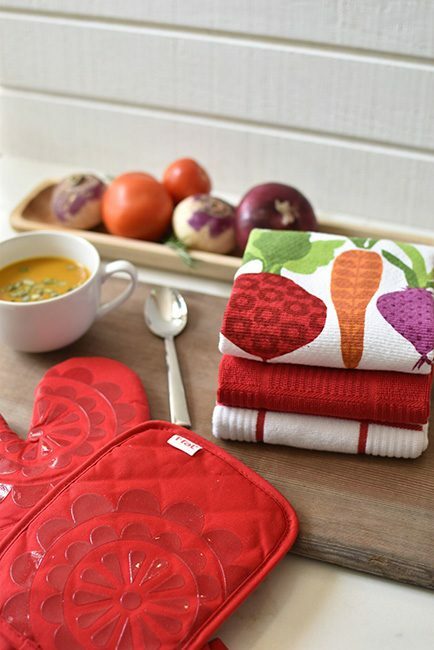 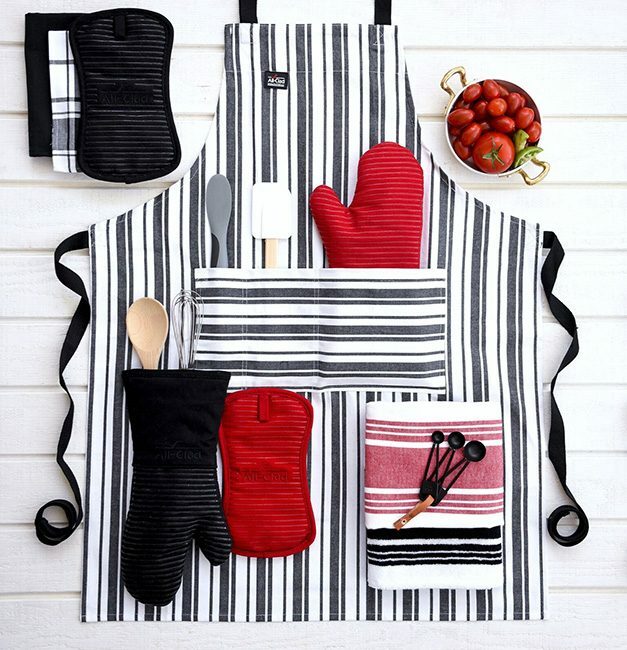 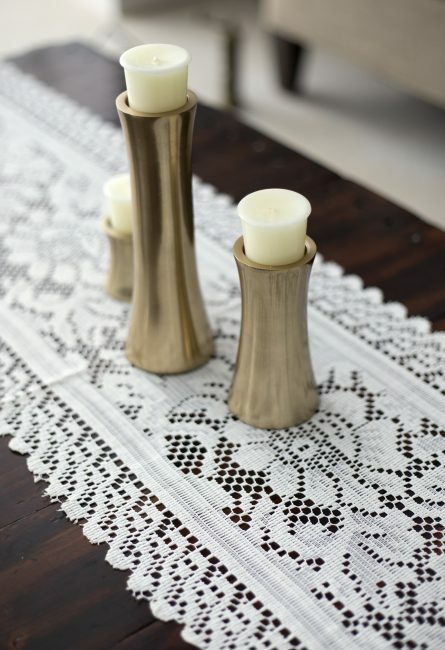 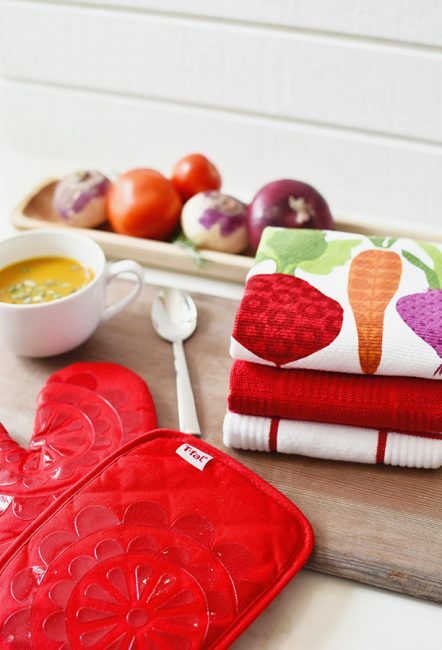 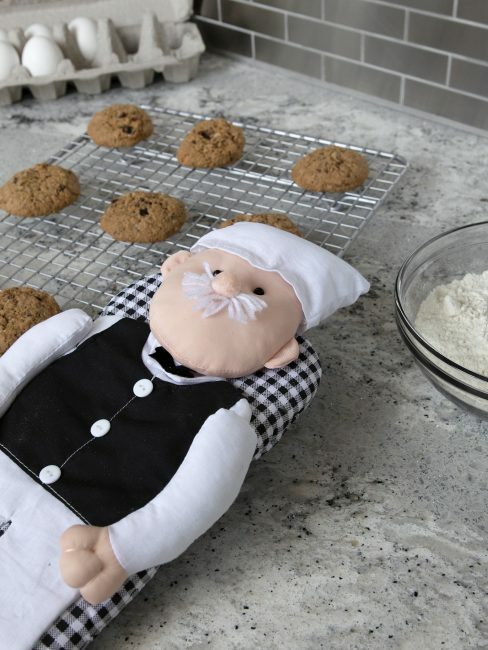 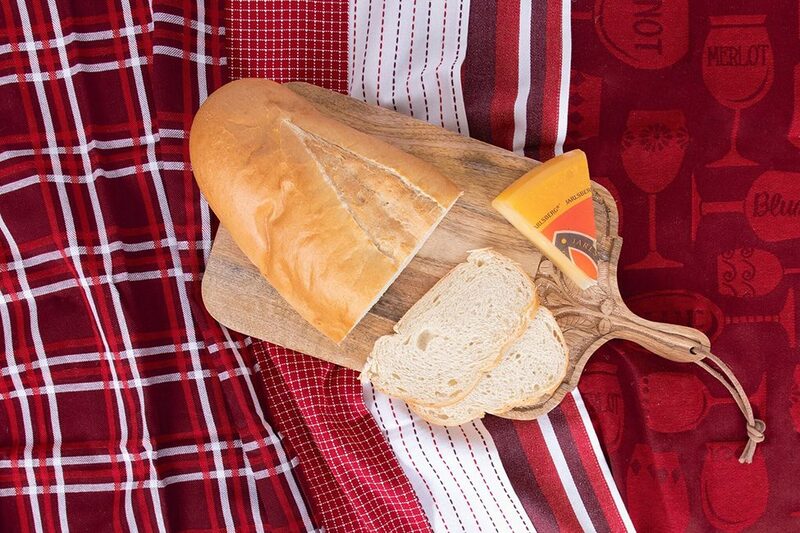 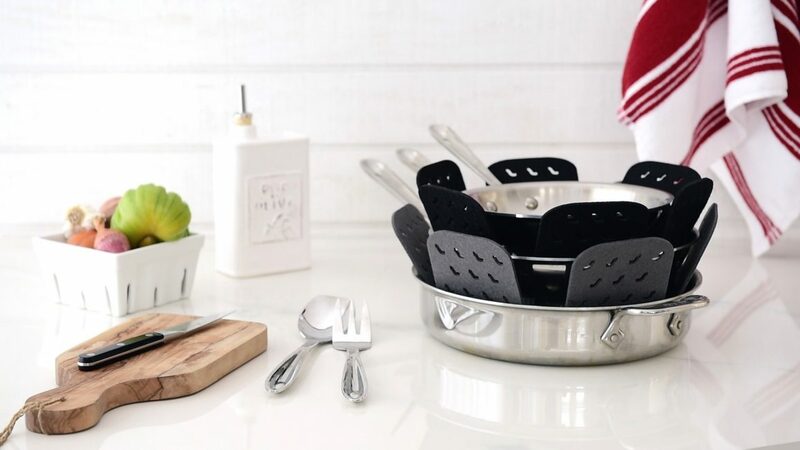 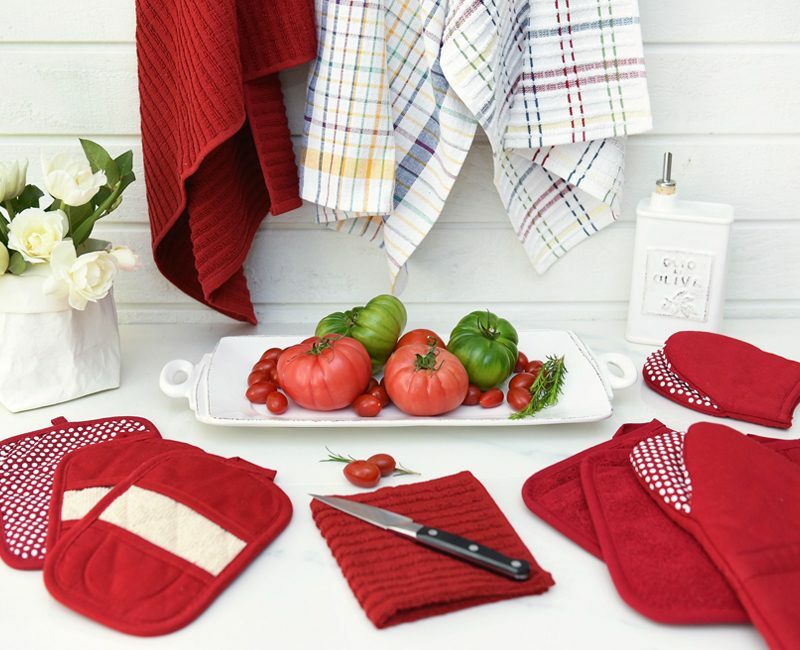 Check out a sneak peak of just some of our RITZ home products including our oven mitts, pot holders, table linens, placemats, kitchen towels and more!